Time is running out to register for the 2nd Annual National Workshop for State and Local Transportation Advocates, taking place July 15 at the Hyatt Regency Washington on Capitol Hill. Participants at the workshop will share best practices and lessons learned from successful and unsuccessful transportation funding campaigns to increase investment for state, county and local roads, bridges and public transit. 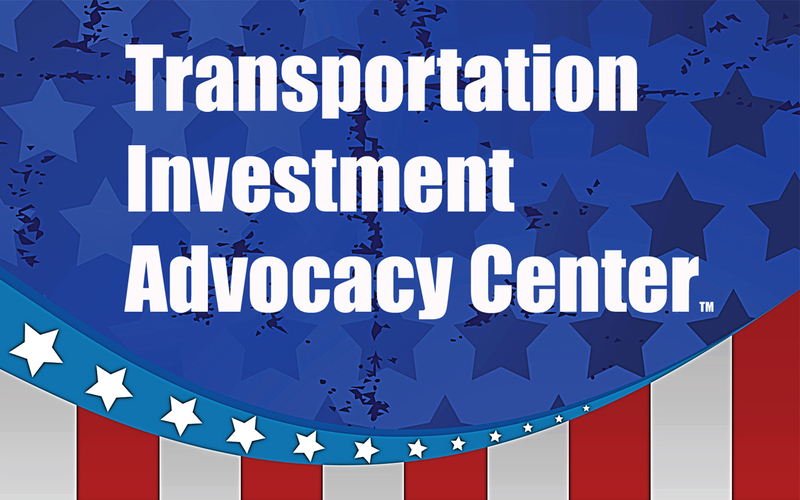 The event, hosted by the Transportation Investment Advocacy Center™ (TIAC), is held in conjunction with ARTBA’s Public-Private Partnerships (P3) Conference. It will feature nearly a dozen transportation advocates from campaigns that successfully generated new revenue, linked the state gas tax to a variable-rate component, safeguarded transportation funds by passing a “lockbox,” or protected local funding during a transportation funding overhaul. Lessons learned on how to restart a campaign after a ballot measure fails and an update on state transportation funding trends will also be shared at this interactive event. Check out the full workshop agenda. And register today.